The well-researched Repertoire Books contain simple versions of classical compositions from the 17th century to the present. 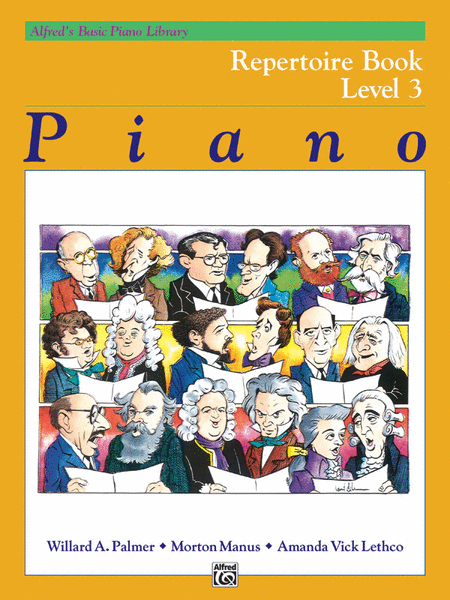 Each piece correlates page-by-page with Level 2 through Level 5 of the Basic Piano Course Lesson Books. ​Once they have mastered Level 1 of the Basic Course, your child - or you! 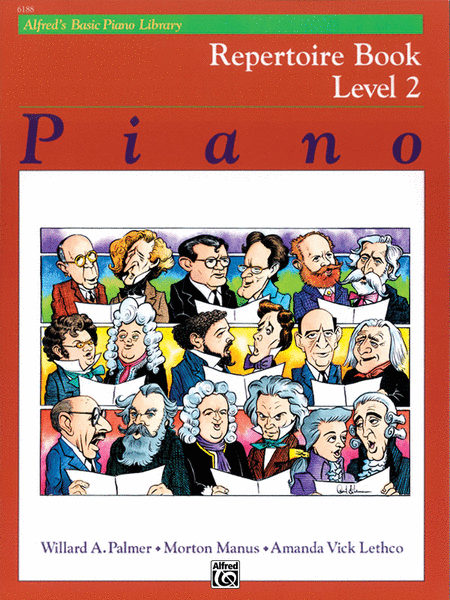 - will enjoy playing and appreciating the concert and operatic pieces found in these easy to play books while being educated on well known composers. You are welcome to purchase any of these additional books and Carolyne will then incorporate them into your child's lesson. By Level 6, students will progress to playing original versions of classical pieces.